This project focuses on enhancing the quality of life for persons with dementia and their caregivers. The project strengthens dementia capability for service providers, public, family caregivers, and education programs. To find specific information and resources about Alzheimer’s disease or other dementias contact your local Chapter of the Alzheimer’s Association. As a caregiver, we sometimes find that we need a break from caregiving. To learn more about respite services contact a local Area Agency on Aging. 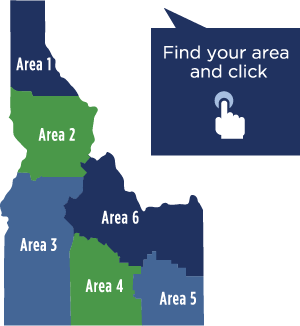 Learn about Advance Care Planning from Honoring Choices Idaho– it’s how we care for each other. It is a process of thinking about and sharing our wishes for future medical care and can help us tell others what would be important if we were unable to communicate.